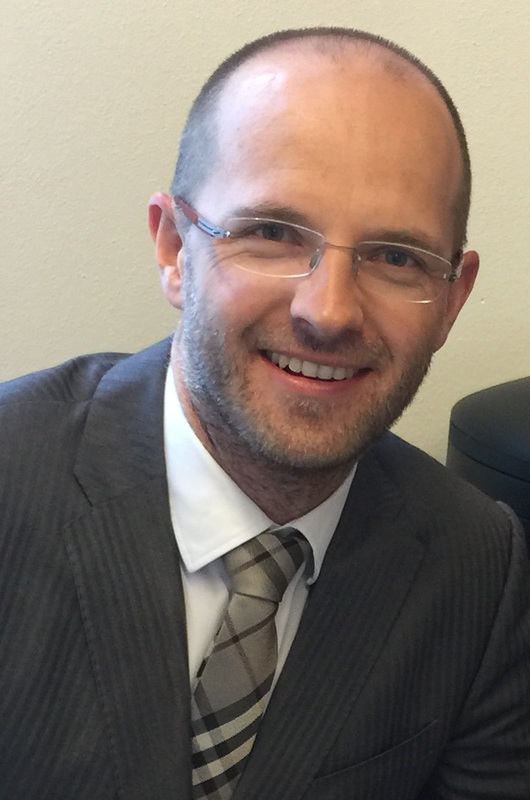 Alen Stranjik’s career began in 2003 at the Center for Technology Transfer in Zagreb, where he participated in the establishment of new university. He is head of the Department of Marketing, Human Resources and the Coordinator of the Optometry study programme and assistant dean for International Cooperation. He has experience in the management of several EU projects. He was the CEO and creator of the Optometry Conference of Central and South-Eastern Europe “OCCSEE”. From 2013 to 2015 he was a co-opted member of the executive board of the The European Council of Optometry and Optics, and for the period from 2015 to 2017 he was appointed a member of the Board of Management for the European Diploma in Optometry. He is the founder and the director of the Adult Education Institution Ambitio which successfully conducts continuing education programs since 2013. In 2016 he has launched a new training program for the manager in health tourism. The Croatian market currently employs about ten thousand people in health tourism. The analysis of the labor market shows that there is a noticeable deficit of professionals in health tourism field that will in the following years become even more expressed. Hence, there is the problem of disproportion between the set desires and real possibilities for the development of health tourism in Croatia. Health tourism is not unknown and has been present throughout the world for decades. Important factors that attract users of such services are high quality and price range in relation to other countries. However, in order to successfully sell the service in health tourism the knowledge in the following fields is necessary; sales field and successful negotiation, marketing, information technology and of course a good knowledge of the benefits and specifics of wellness, spa and medical tourism. People with specific competencies are needed. There hasn’t been such a training program for experts in the domestic market so far, that will independently and completely cover the full service from transport and accommodation at the selected destination, the organization of medical services to provision of tourist services. What does this mean for the service providers in health tourism? A certified employee raises the reputation of the service provider in health tourism, instills confidence and security in the quality of service provision.The need for continuous training and education, for most professions today, has become the imperative especially in professions that are in constant development such as health tourism.